The finest whistles in the world. This entry was posted in Acme Whistles, Distress Signals, J Hudson & Co (Whistles), Outdoor Gear, Whistles and tagged Acme Whistles, Birmingham, British made whistles, British whistles, Crime Prevention, Disaster Preparedness, Distress Signals, DofE Whistles, Duke of Edinburgh whistles, J Hudson & Co (Whistles), Made in Birmingham, Made in England, Made in the UK, Personal Safety, Police Whistles, Scout Whistles, Survival, Survival Whistle, UK Made Whistles, Whistle, Whistles on December 17, 2012 by ukmade. 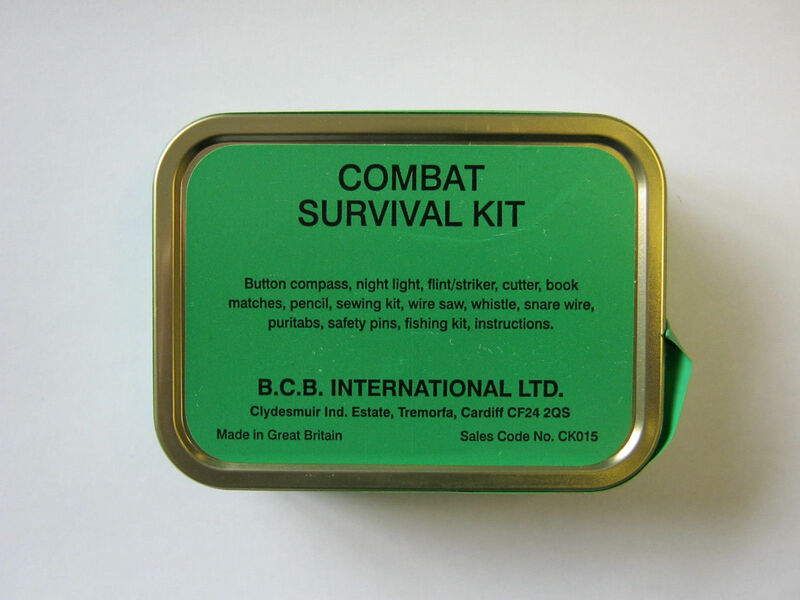 Pretty much one of life’s essentials, but there does not seem to be a single ordinary match made in the UK nowadays. S.J.Moreland and Sons (former makers of England’s Glory matches), British Diamond Match Company / Collard & Kendall (former makers of Swan Vesta matches), Bell and Black, J. John Masters & Co, and many other well known names were taken over by Bryant and May / British Match Corporation who were themselves taken over by Swedish Match who have now moved all their production to Sweden. In 1973 the British Match Corporation merged with Wilkinson Sword to form the new company Wilkinson Match who went bankrupt in1987 and Swedish Match bought the company. The Wilkinson Sword name continues to be marketed in Europe but the last UK Wilkinson Sword razor factory closed in 2000 and production is now in Germany and they are owned by USA company Edgewell Personal Care. Their production of swords came to an end when the company’s sword factory at Acton closed in September 2005. . Pooley Sword, formed in November 2005, purchased from Wilkinsons their drawings, spares and much of their tooling and as far as I can tell still manufactures swords in the UK. The last match factory in the UK, in Liverpool, closed in 1994. Swedish Match is a Swedish company based in Stockholm that makes snus, moist snuff, and chewing tobacco, as well as matches. 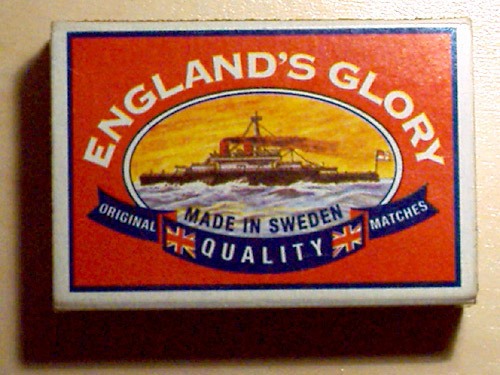 Swedish Match have closed down all the former UK match factories in favour of moving production to Sweden. Bryant and May in the UK were sold to Republic Technologies (UK) Ltd in 2008 by Swedish Match. Swedish Match continue to make matches for them. 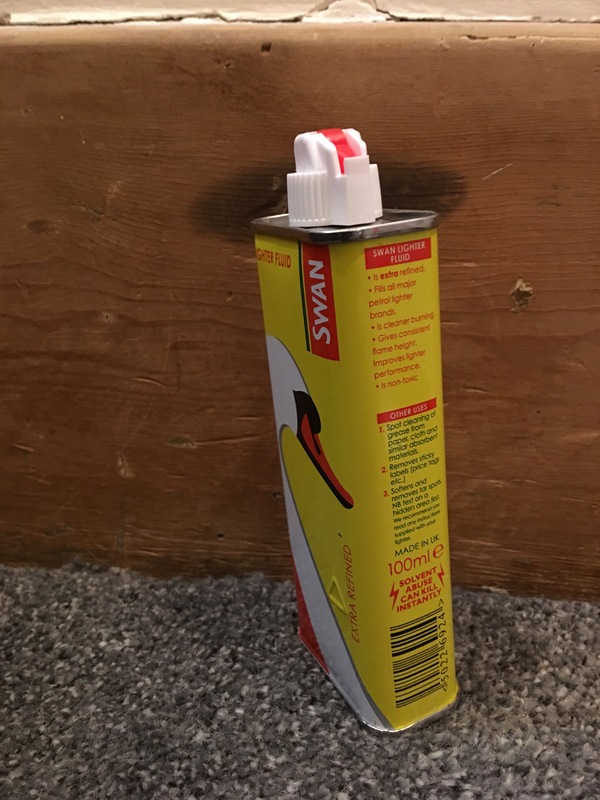 Republic Technologies (UK) Ltd do not have an UK factories but pleasingly House of Swan lighter fluid is still made in the UK. Republic Technologies (UK) Ltd do not use the Bryan and May name which possibly still belongs to Swedish Match. Swan Lighter Fluid, 100ml. Made in the UK. Photograph by author 26 August 2018. Suitable for filling Zippo and other lighters and has other uses too. As far as I know there are no lighters made in the UK these days either. Octavius Hunt Ltd, founded in 1870 and the only match manufacturer left in the UK, make specialist matches such as Windproof/Waterproof Matches and smoke matches (which are primarily used in the plumbing industry in the UK to test boilers and ventilation shafts for leaks). All their matches are produced in their factory in Bristol. Aside from specialist matches, Octavius Hunt also make smoke products (pesticide smokes and natural smokes) and pyrotechnic products (sparklers, party poppers, smoke pellets, smoke grenades and so on). Wholesale but available on the internet, on e-bay and in shops (branded). 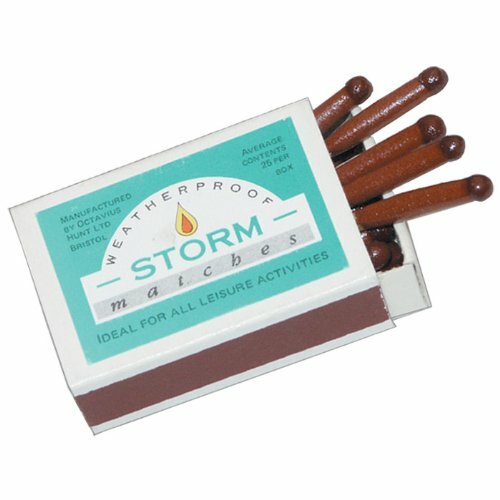 Octavius Hunt Storm Matches. Made in England. England’s Glory Matches – Made in Sweden! Photograph dated November 20, 2012. 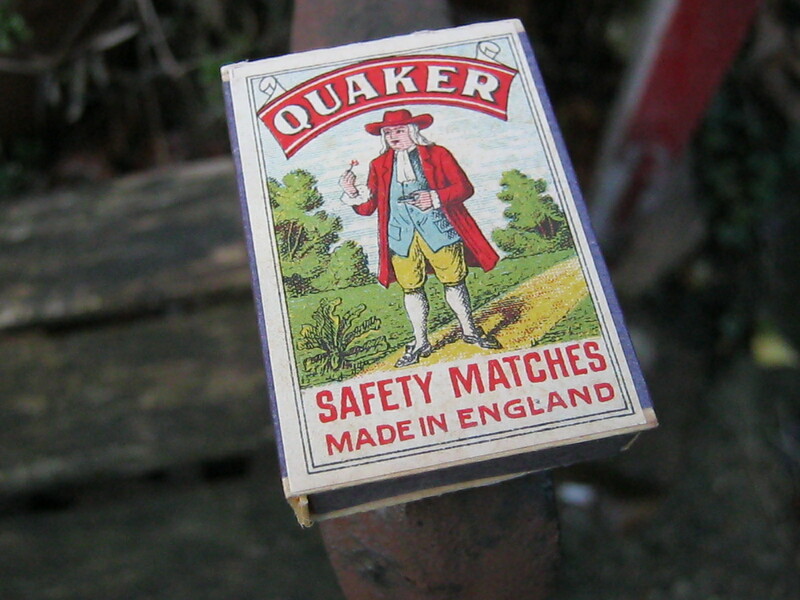 Vintage Quaker Safety Matches. Made in England. Photograph by author December 2013. 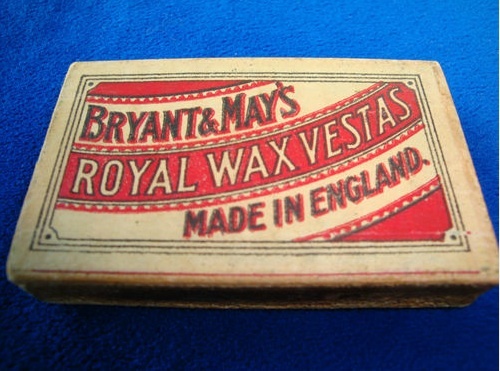 Vintage Byant and May’s matches – Matches are no longer produced anywhere in the UK by Bryant and May or any other company. Photograph dated 10 November 2012. This entry was posted in Matches and pyrotechnic products and tagged British made matches, Bryant and May, Household Matches, Lighters, Matches, Matches and pyrotechnic products, Octavius Hunt, party poppers, pyrotechnic products, Quaker Safety Matches, safety matches, smoke grenades, Smoke Matches, smoke pellets, Smokers Matches, Smokes, sparklers, strike-anywhere matches, Survival, Swedish Match, Windproof/Waterproof Matches on November 20, 2012 by ukmade.